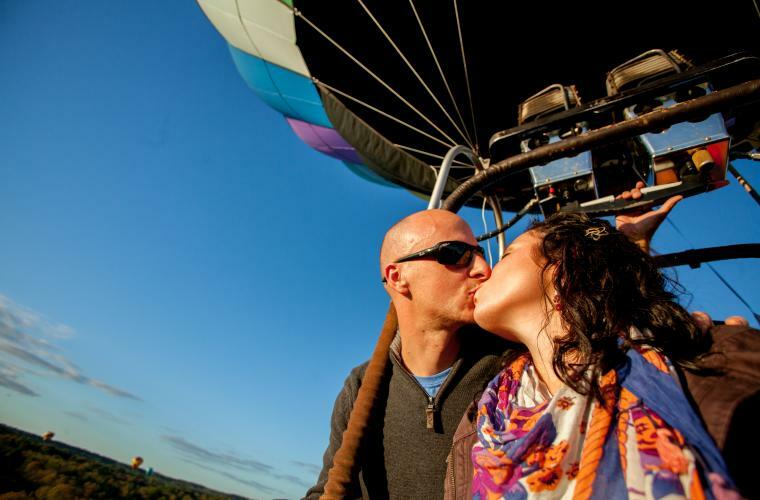 Fall for your significant other with these six ideas for an unforgettable date. With the leaves changing and sweater weather upon us, there is no better time to cozy up with your loved one. Here are some great ideas to take your relationship to the next level in Bucks County. Head on over to Crossing Vineyards in Newtown for a spectacular day trip with your sweetheart. Get the conversation flowing and unwind with some amazing wine and their respective pairings. 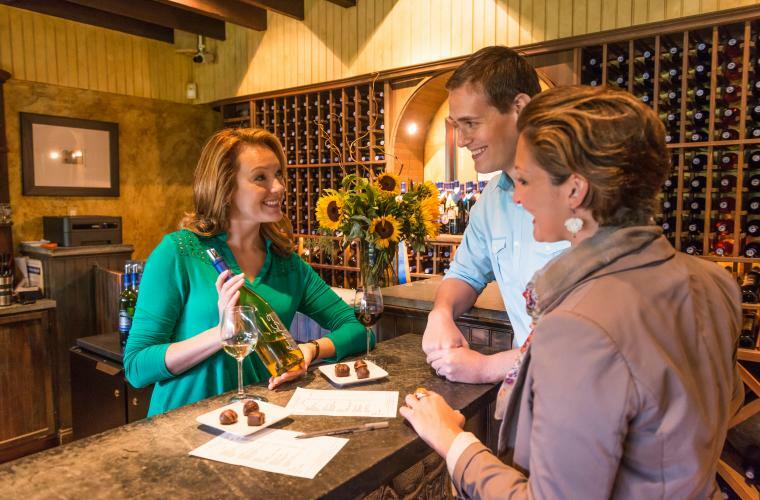 The vineyard hosts wine tastings as well as a handful of fun public events during weekends that are not to be missed. Save the date for September 16 and book a spot for the Harvest Winemaker&apos;s Dinner. The theme is extra romantic to set the mood: Autumn in Paris. The dinner includes live entertainment, cocktails and hors d’oeuvres in Crossing Vineyard’s new Garden Room followed by a gourmet four-course meal paired with wines from the vineyard. Enter if you dare! For the couples that seek adventure and thrills, Winding Brook Farm in Warrington, offers three attractions beginning September 30. The attractions include the Night Chills Haunted Hayride, the Corn Walk of Horror and the Haunted Hay Maze. Brave the spooky trails and find your way out before it’s too late! Want to get out of town, but are fresh out of ideas? The US Hot Air Balloon Team offers various packages for rides in the sky. 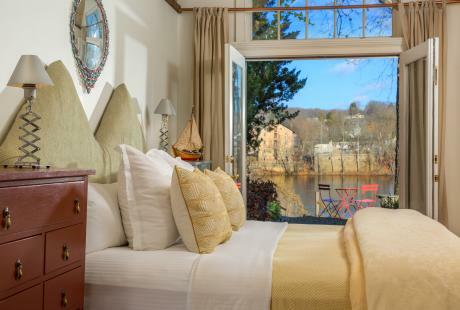 Take in the breathtaking views of Bucks County and beyond with your loved one. Whether you’re dazzling your significant other or celebrating a milestone event, this is the perfect way to make memories of a lifetime. Toast to one another after you land with complimentary champagne and light snacks. 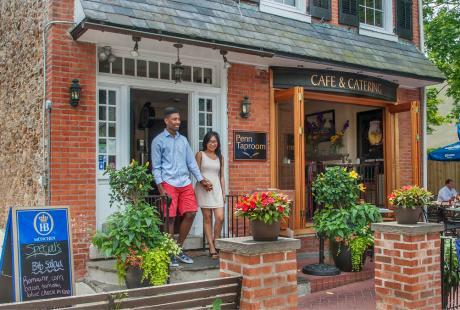 For a romantic dinner with a unique twist, the Blue Moose Restaurant and Café in New Hope should be on your list of places to visit. Blue Moose was founded by the young Skylar Bird, then 14, in 2011. 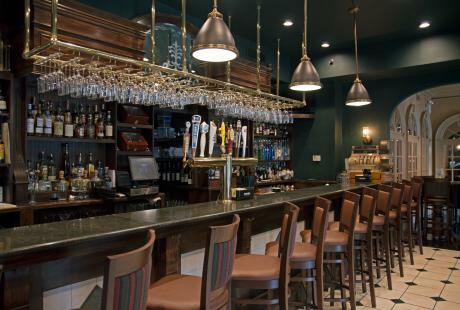 There is a prix fixe menu offering two to three courses with some delicious selections in a beautiful rustic space. 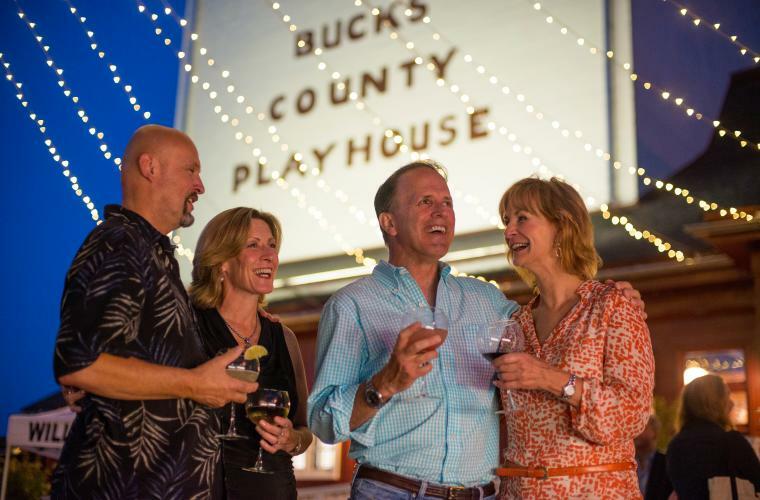 After dinner, be sure to enjoy the theatrics at the Bucks County Playhouse. The Rocky Horror Show runs October 13 through October 29. If you haven’t seen this performance, it’s definitely one for the books! The musical is inspired by the 1975 cult-classic film, The Rocky Horror Picture Show, that follows a couple that seeks shelter in a mysterious castle on a dark and stormy night. Don’t miss the fourth run of the production brought back by popular demand and book some amazing seats. Calling all outdoor adventurers! 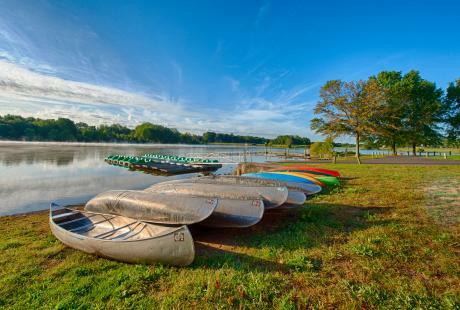 Surprise your date and upgrade your camping experience by opting-in for a cabin in the picturesque Nockamixon State Park. Be sure to take advantage of the many scenic hiking trails where you can admire the beautiful fall foliage which peaks around October 29. Bring along a basket and head over to the pavilions for a picnic or have a romantic night in cooking together in one of the ten cabins that are available throughout the year. Finish the evening off with a nice bottle of wine and settle in by the fire for an unforgettable weekend adventure. 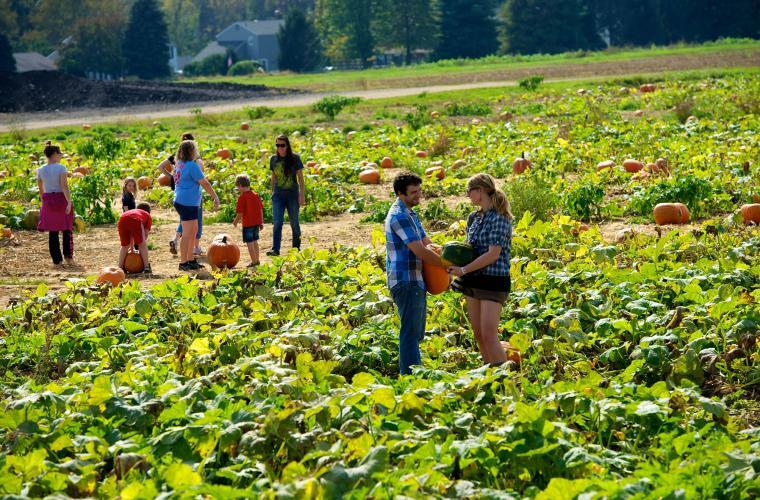 Pumpkin spice season has arrived and that means PumpkinFest 2017 will be in full swing at Shady Brook Farm in Yardley. On select dates, hours will be extended to 8 p.m. to allow for PumpkinFest After Dark. 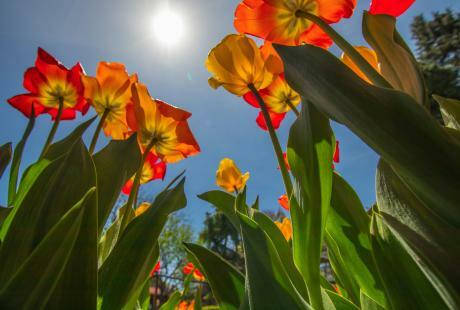 Take your date for a fun weekend exploring the many offerings on the farm. One weekend general admission ticket grants access to wagon rides to the pumpkin patch, live entertainment, a Giant Johnny Appleseed themed corn maze and more. Bring your own flashlight for a moonlit maze after dark. We promise it’s not scary unless you attend during one of the HorrorFest 2017 dates!